It works up so quickly! And as @itchycrochet said, as soon as you start getting a little bored with it the rows start to get smaller. I had to obviously get a little help from @lyndascraftroom to be fair and I know she won’t mind me saying but she’s not the best of teachers 😂 sorry Lynda!! 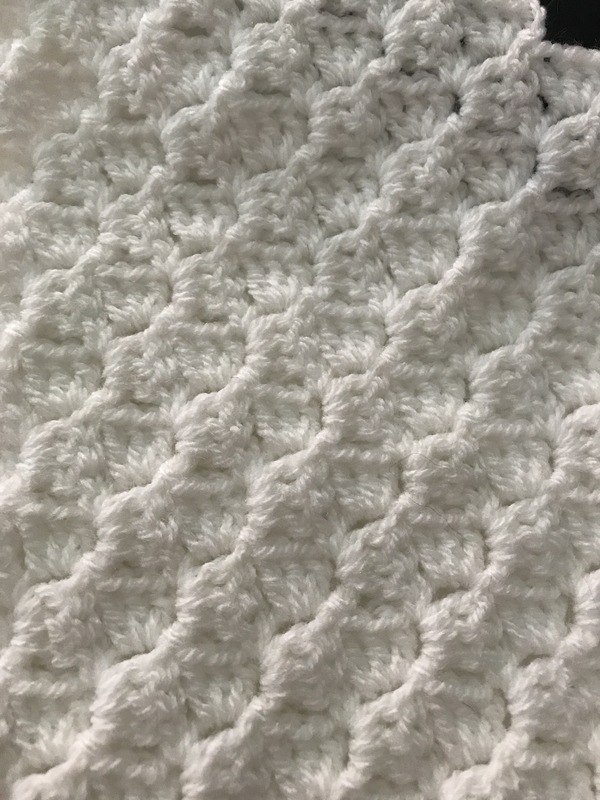 So I went to good old YouTube and figured it out straight away, including how to crochet a rectangle C2C, so of course now I’m looking for tonnes of C2C projects. 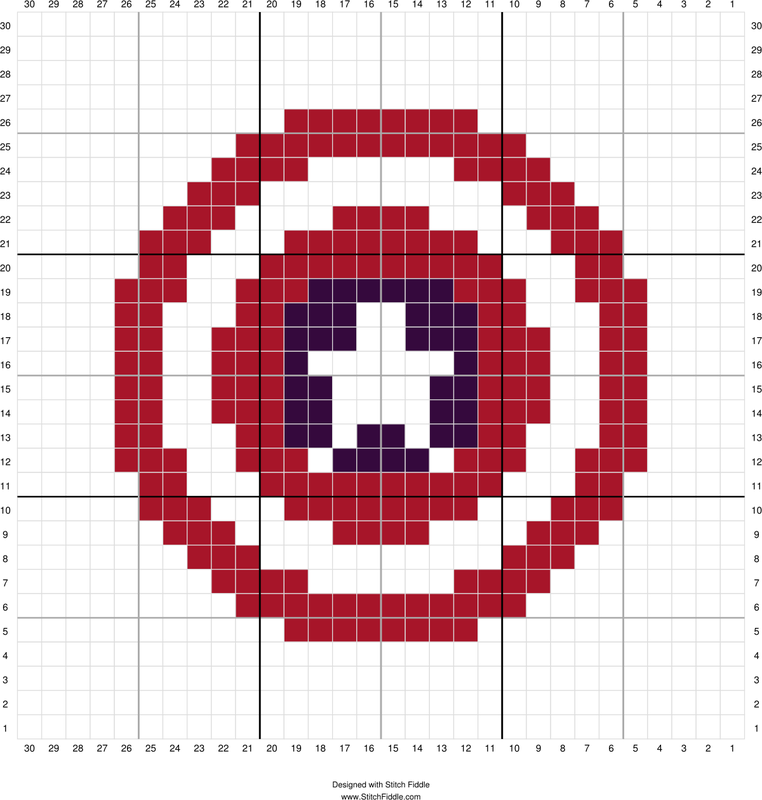 Quite some time ago my 16 year old sone asked me to crochet him a captain America cushion cover, I lost interest in it quite quickly using the tapestry crochet method, I find tapestry crochet a bit frustrating even though I like the end result. Ha ha!! 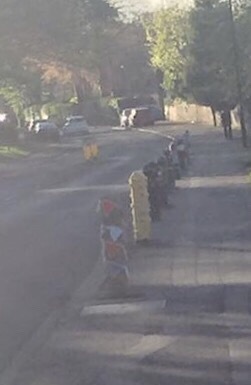 Now not sure if hobbycraft would like that, but we could yarn bomb the front of the store!! C2C is so addicting, isn’t it! 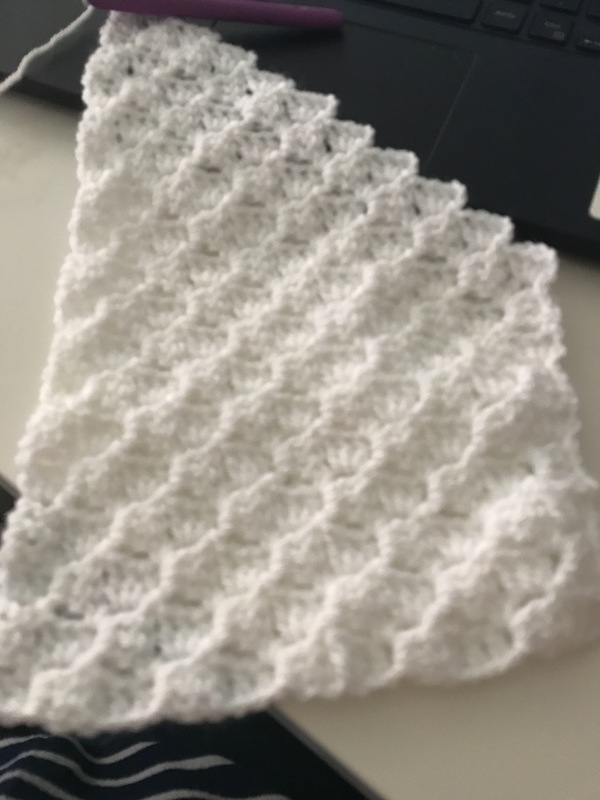 I made a scarf for my first one and now I’m also scouring the internet and library for more C2C patterns. As long as they’re small ones – I don’t think I could keep doing the same thing for a massive blanket. 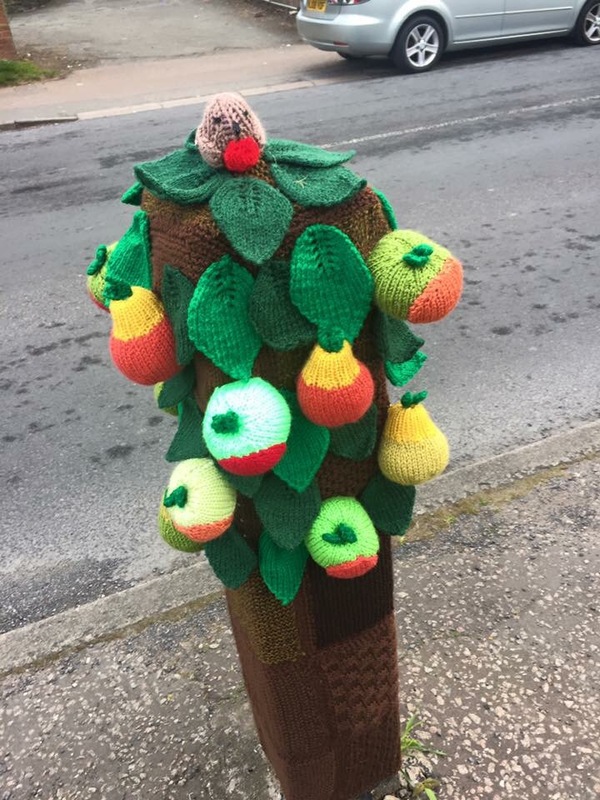 I love the yarn bombing! Specially the cute little bees. Yep I think I’m addicted ha ha! 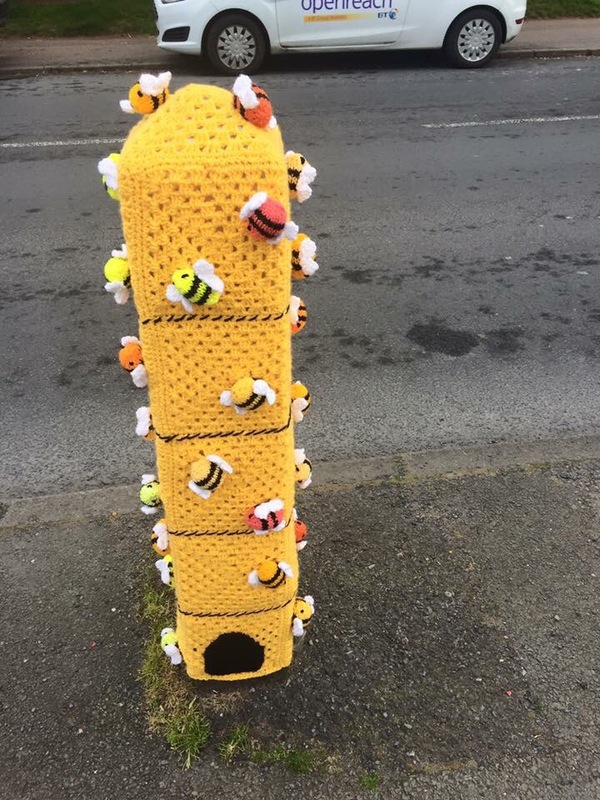 The bees are my favourite! I really like it! And the beehive! Okay…..what is c2c? 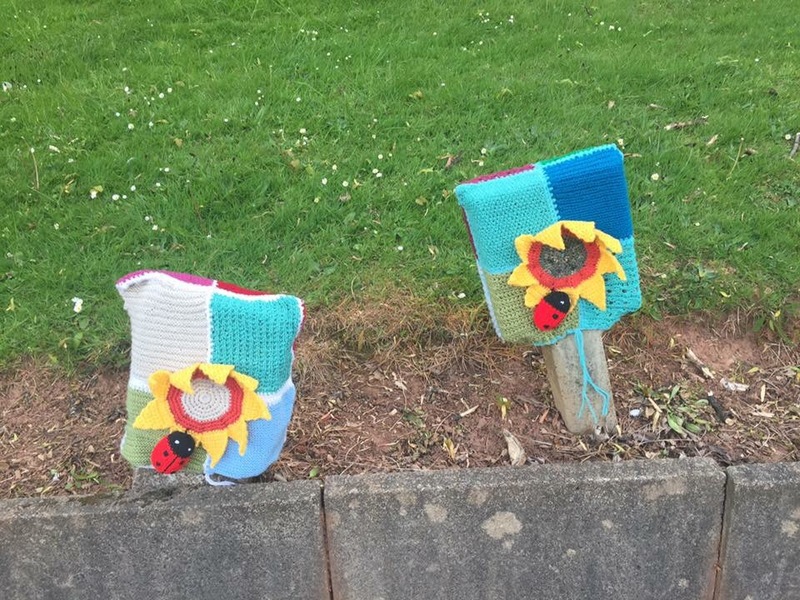 This is also the first time I have heard of yarn bombing but it looks like awesome fun! No I haven’t! I will have to. That is good know also! Thank you for all the information. I love tutorials.